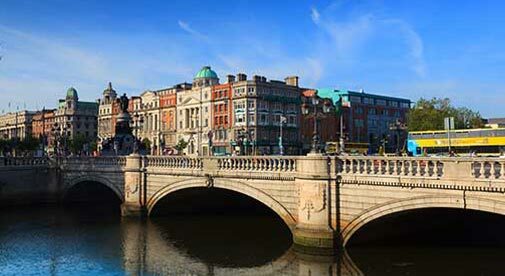 Dublin is a city of many stories, boosting both a rich history and a literary heritage that is well worth exploring. On top of the many landmarks and tourist attractions, it is easy to explore the city with the sea on one side and scenic mountains on the other. Here are the top 10 things to do when you find yourself in this lively city filled with warm-hearted locals. 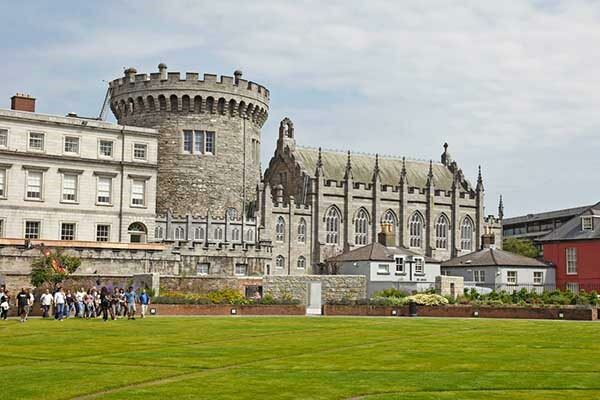 Once a Viking fortress, Dublin Castle is now one of the city’s key tourist attractions and a vast government complex, boasting over 800 years of history. Take a walk around the different parts of the castle to discover everything from the Medieval Tower, one of the oldest surviving buildings in the whole of Dublin, to the State Apartments built in the 18th century, which will give you an insight into its rich history. 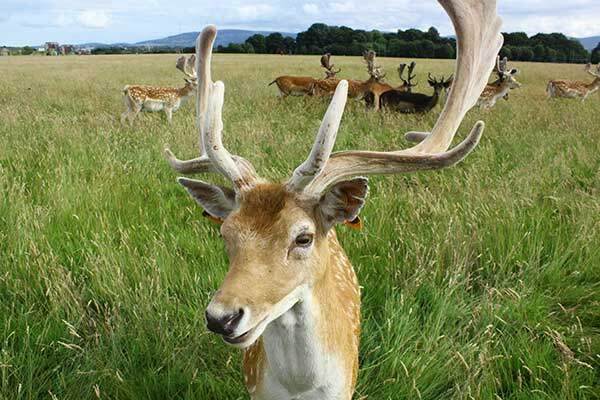 Phoenix Park is much more than an ordinary park so it’s best to save an entire day for your visit. The largest enclosed city park in Europe it is also home to Dublin Zoo, the Wellington monument, a sports field, as well as the Presidential residence. Pack your picnic basket and head over to this green oasis to enjoy hours of peace and tranquility among the neatly trimmed green grass, beautiful trees, and plants. 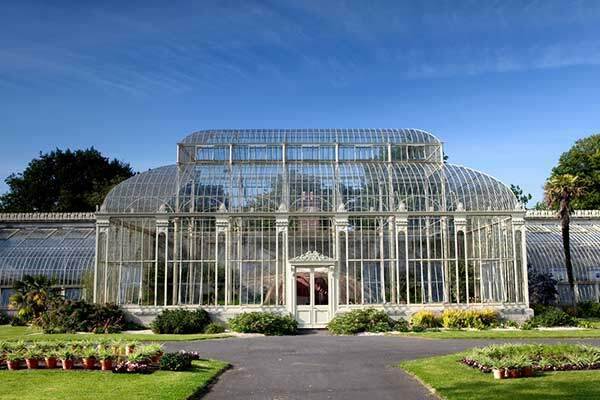 Visiting the lush gardens of Dublin won’t cost you a thing, which is just another reason to spend several hours wandering around the marvelous plants originating from different parts of the world. The National Botanic Gardens are famous for the planted glasshouses, the herbaceous borders, the alpine yard, and a lush garden designed to look like an old castle. 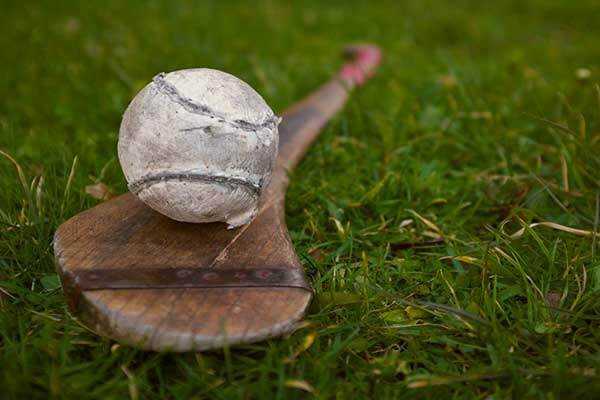 If you want to dig into the Irish culture and tradition a bit more than the average tourist, don’t hesitate to spend a day learning how to play some Gaelic games. Some of these are over 3,000 years old, and there is something for everybody. The best thing is that people of every gender and age are welcome to try some of the Gaelic games, which include Gaelic football and hurling. 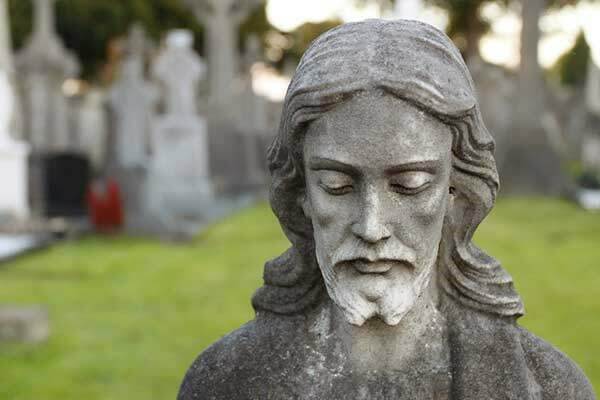 Wandering through graveyards might not be the first thing on your mind when visiting a foreign city, but the Glasnevin Cemetery Museum is actually one of the most visited tourist attractions in Dublin. There is an outstandingly impressive collection of statues and tombstones, including those of famous Irish figures such as Daniel O’Connell, Charles Stewart Parnell, Countess Markievicz, and more. During the tour, you’ll learn interesting facts about some of these people as well as Ireland’s political history that came to shape this island. 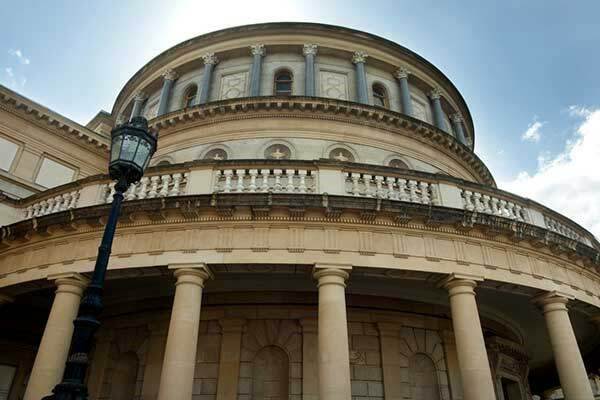 The National Museum of Ireland is another freebie that will give you an extensive lesson about the rich history of Ireland. One of the most impressive exhibits includes a collection of “bog bodies,” naturally mummified corpses, most of them dating back to the Iron Age. The National Museum of Ireland will reveal to you jaw-dropping facts about the bog men and their mysterious lives. 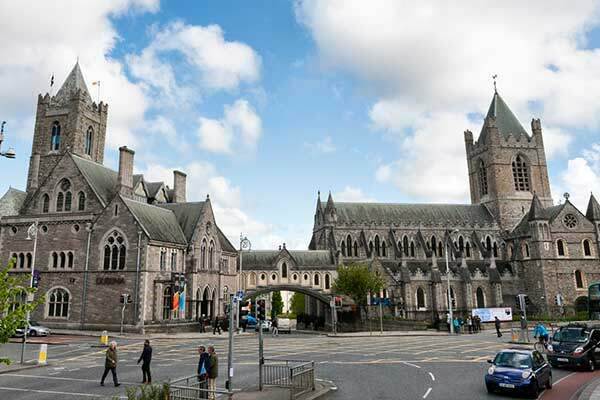 Christ Church Cathedral is one of Dublin’s biggest architectural jewels. Known as the Cathedral of the Holy Trinity, this fully-operational church is open to tourists who want to admire its Romanesque interiors. Whether you want to explore its rich history or enjoy a moment of silence, the church is well worth visiting. 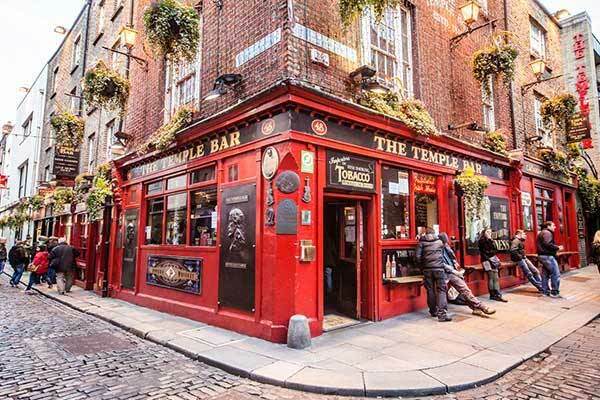 Located in the heart of Dublin, Temple Bar is the most popular tourist area in the city. Dating back to the 1300s’, The Temple Bar pub with its eye-catching red exterior and classic Irish pub appearance will treat you to great food, the finest Irish whiskey, and entertaining lively music. Generally, locals tend not to go to the Temple Bar area in order to avoid the crowds, but its central location close to all the main attractions makes it a great place to have a bite to eat or a drink while exploring the city. 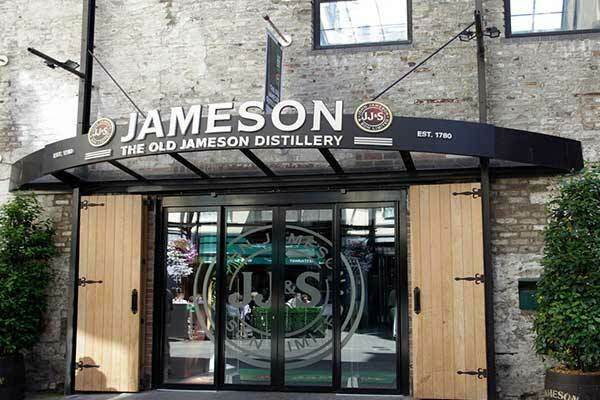 Visiting the Old Jameson Distillery is literally like visiting a historical site considering the fact that it is the birthplace of this well-loved Irish whiskey. Located just off Smithfield square, the distillery has been producing and distilling whiskey for almost two centuries. Today, the Distillery is open to those who want to dive into the history of this iconic Irish whiskey and experience a unique whiskey-tasting activity. At the end of the tour visitors take part in a whiskey tasting and receive an exclusive Whiskey Taster Certificate. 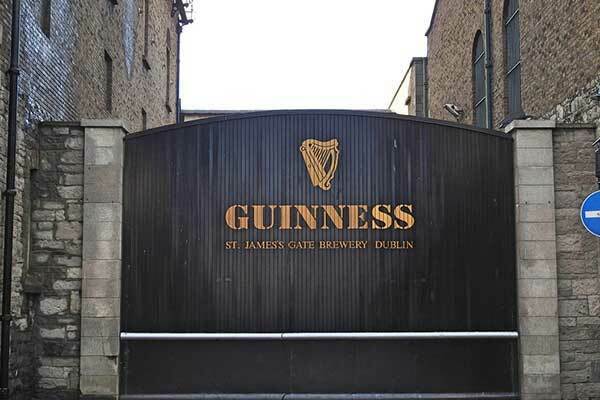 Strategically positioned inside St. James’ Gate Brewery, the Guinness Storehouse is among the most popular tourist attractions in Dublin. The factory tour takes you through seven floors of Irish brewing tradition, telling you all you need to know about the Guinness family, in addition to demonstrating how the globally loved stout is crafted to perfection. The tour ends at the Gravity Bar on the last floor, where you can sip on a cold pint of Guinness and enjoy a spectacular view of the Dublin skyline. Besides mainstream tourist attractions, Dublin offers plenty of other things that you won’t be able to experience anywhere else in the world. Whether you want to spend a day in nature experiencing breathtaking views, learn about the history of Dublin, or simply sip on some great whiskey, the city truly offers a feast for the senses.